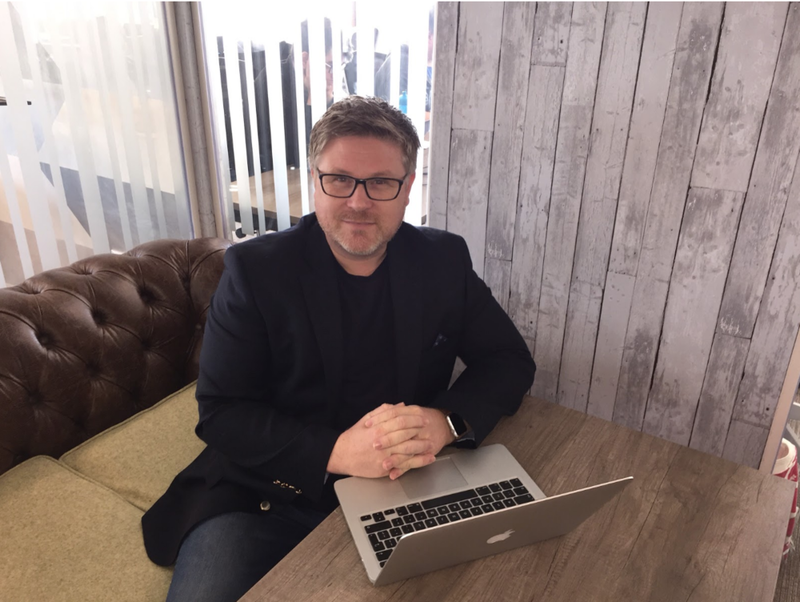 One of the many reasons C4DI is such a unique place to work is the collaboration between members and a perfect example of the effectiveness of the community is Stephen Axiotes, director of Echo Digitalcreative, who provide expertise in digital environments for primary schools. After being invited to a meeting at the building by C4DI member Scott Paffley, Steve joined the community to create partnership opportunities with the wealth of talent available here. Echo provide primary schools with bespoke virtual learning environments, a platform that supports and enhances students’ learning abilities, as proven in studies conducted by the BBC and Ofsted. They are also creating exciting advertising projects with drone-cam specialists Octovision to showcase primary schools in a way no-one else can, with aerial footage of the buildings, surrounding area and the school communities. If you aren’t a member and are interested in joining C4DI to see what opportunities you can find, click here to find out more. If you want to see what else Echo digitalcreative have to offer, check out their website here.